Finding and identifying a pirate ship is the hardest thing to do under the sea. But two men—John Chatterton and John Mattera—are willing to risk everything to find the Golden Fleece, the ship of the infamous pirate Joseph Bannister. At large during the Golden Age of Piracy in the seventeenth century, Bannister should have been immortalized in the lore of the sea—his exploits more notorious than Blackbeard's, more daring than Kidd's. But his story, and his ship, have been lost to time. If Chatterton and Mattera succeed, they will make history—it will be just the second time ever that a pirate ship has been discovered and positively identified. Soon, however, they realize that cutting-edge technology and a willingness to lose everything aren't enough to track down Bannister's ship. They must travel the globe in search of historic documents and accounts of the great pirate's exploits, face down dangerous rivals, battle the tides of nations and governments and experts. 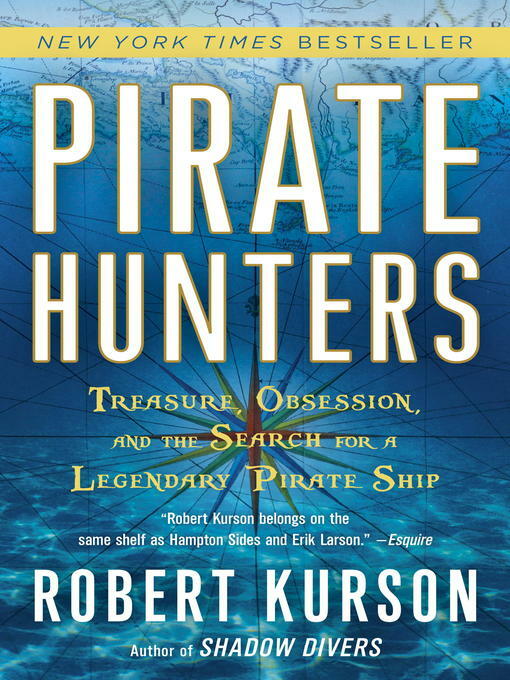 But it's only when they learn to think and act like pirates—like Bannister—that they become able to go where no pirate hunters have gone before.